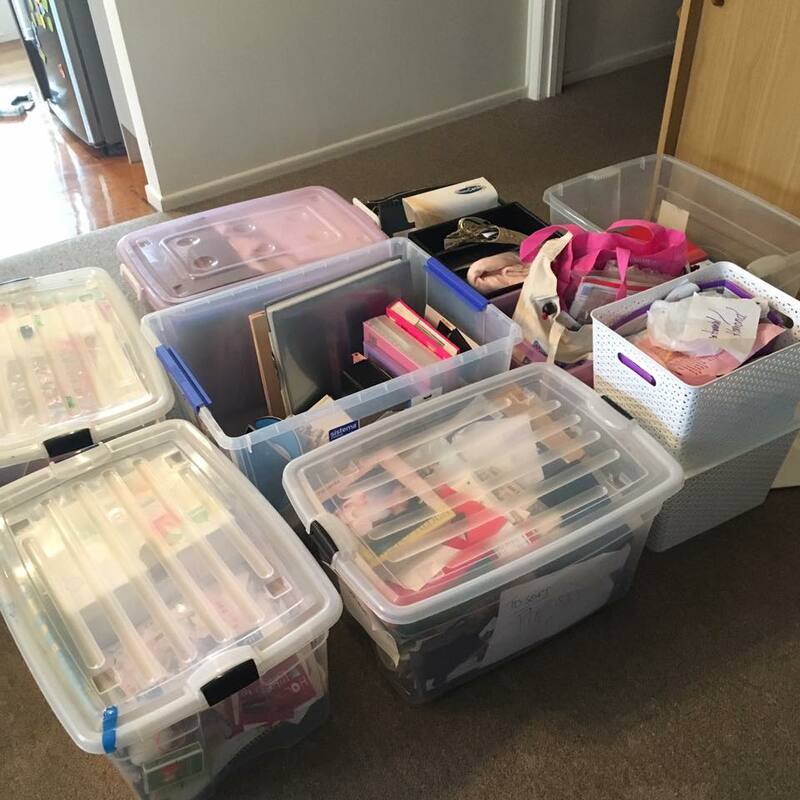 I'm going to be honest with you, I have been dreading this sub-category since I started the KonMari method. Photos are a major part of my life - they tell the story of special moments that have occurred in my life. 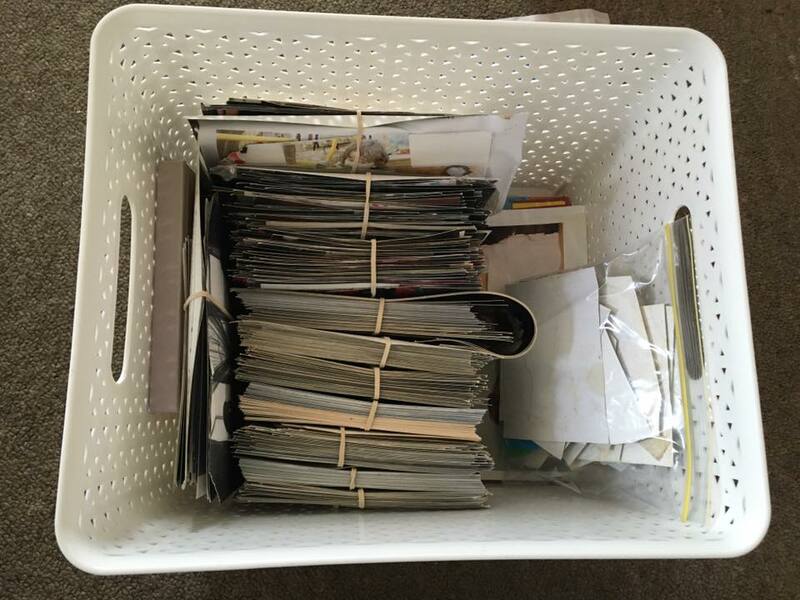 Since I started my KonMari journey in January, I have been finding photos here, there and everywhere...so if I found photos while doing the categories (Clothes, Books, Paper and Komono), I put the photos in a box, then when it came to starting the KonMari process on photos, I knew I had them all in the one place. 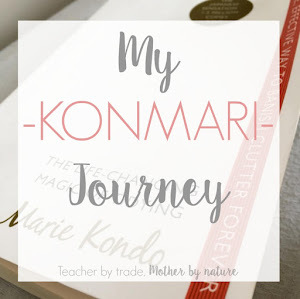 NOTE: I am only KonMari'ing MY photos...I will be doing my kids photos later on - and most of my photos are now all digital, and that in itself is going to be a MASSIVE job! 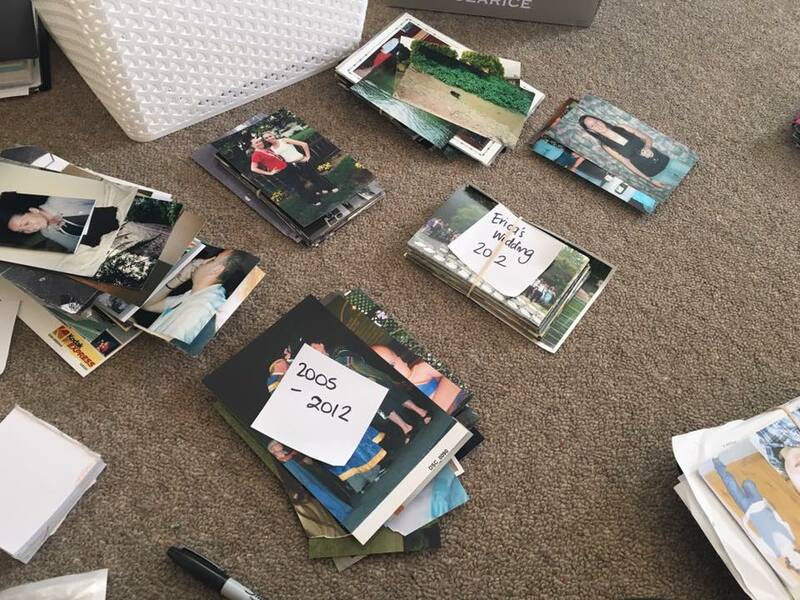 I spent two days KonMari'ing my Photos - working for 1 1/2 hours on each day, while my son napped or was quietly watching a movie. 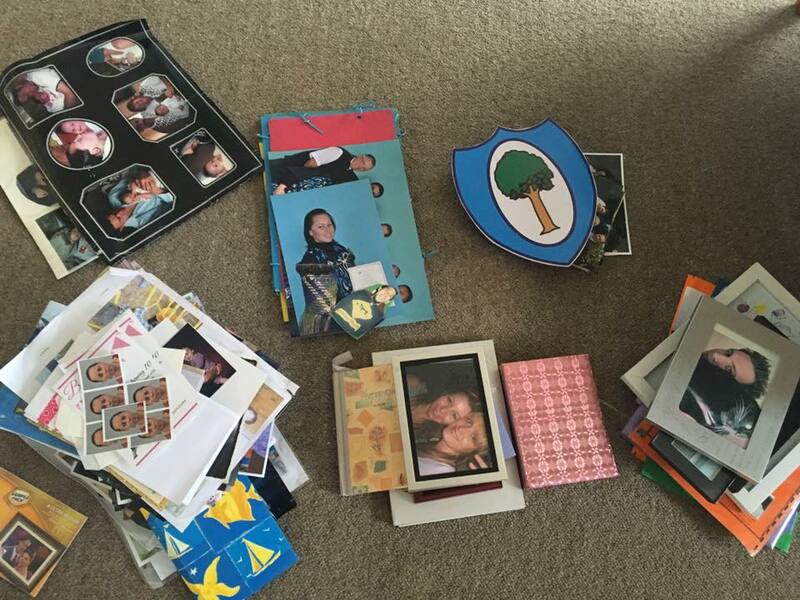 My focus is to get them sorted and purge any unwanted photos or photos that no longer spark joy. 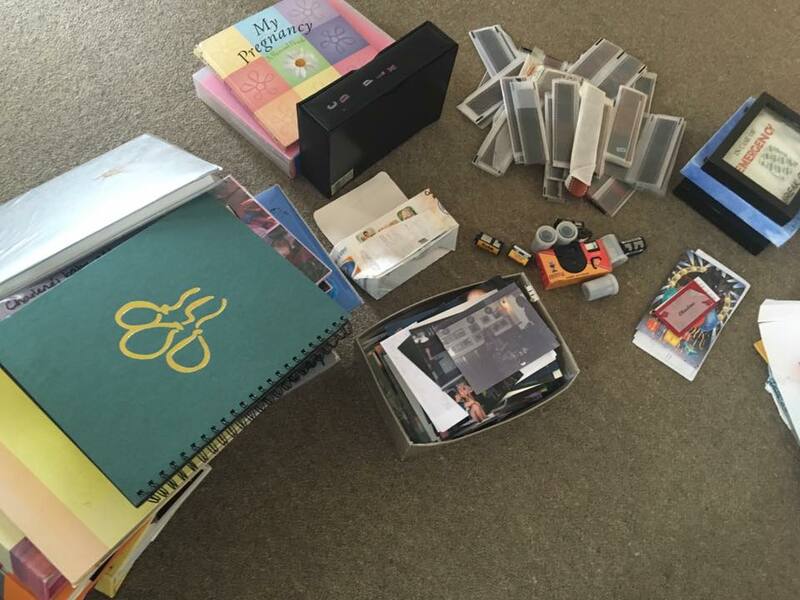 I plan on organising my photos into albums or scrapbooks (Project Life) later on. I will let you know what I decide to do. 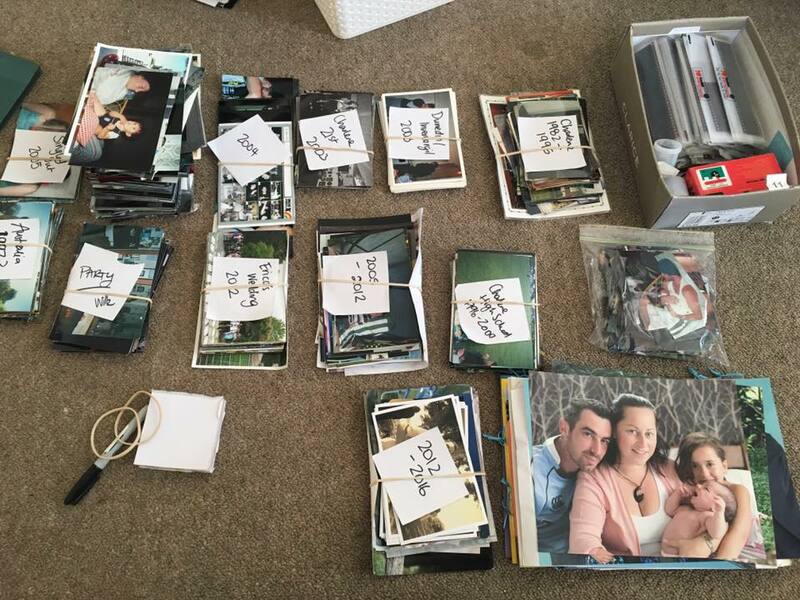 Until then, this is what happened when I KonMari'd my photos. 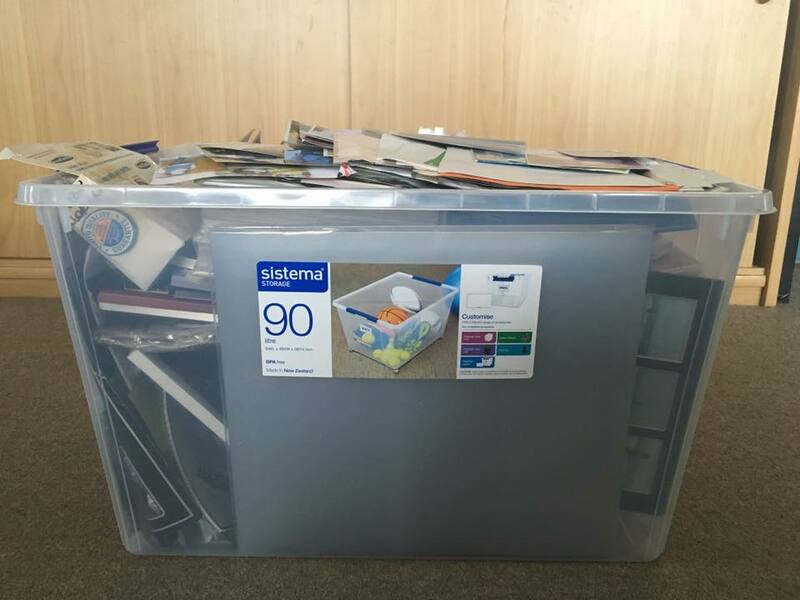 All of my printed photos, framed photos and albums were stored in this 90L (Yes 90L) container. 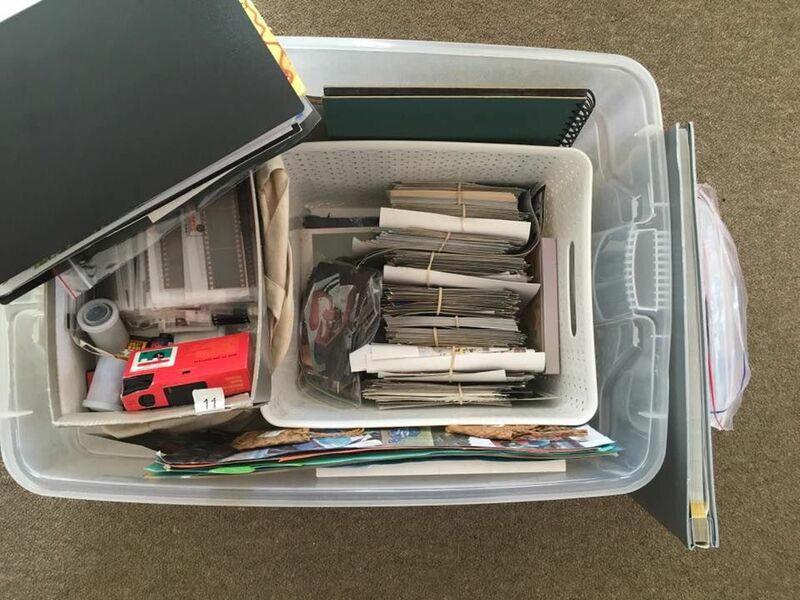 There was no system, because most of my photos were scattered in different boxes, so I did what Marie suggested...putting them all in one box, so here it is...ALL my photos (including kids albums) in this container. Let the sorting and purging process begin! This first thing I did, was take EVERYTHING out of container and corral like things together...for example, my kids albums, negatives (so many negatives) - Kondo suggests to discard them all eek, old films, cards and keepsakes (I put these in my Keepsake boxes - see previous posts), photos that were still stored in the print shop envelopes. 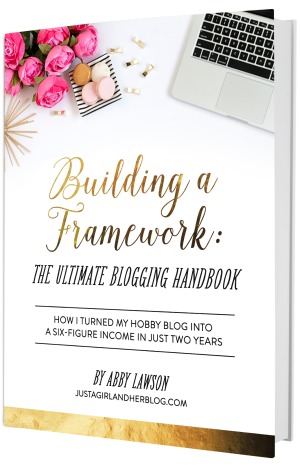 Marie actually talks about this in her book - she questions why people do this...I am totally guilty of this! 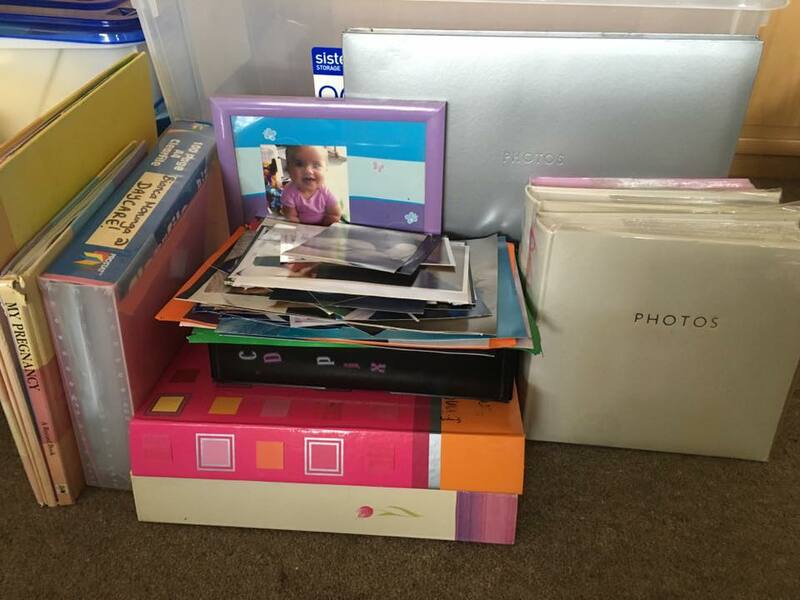 Other piles included paper printed photos, albums, mini albums, larger-sized photos and my partners photos (I put these straight into his keepsake box). 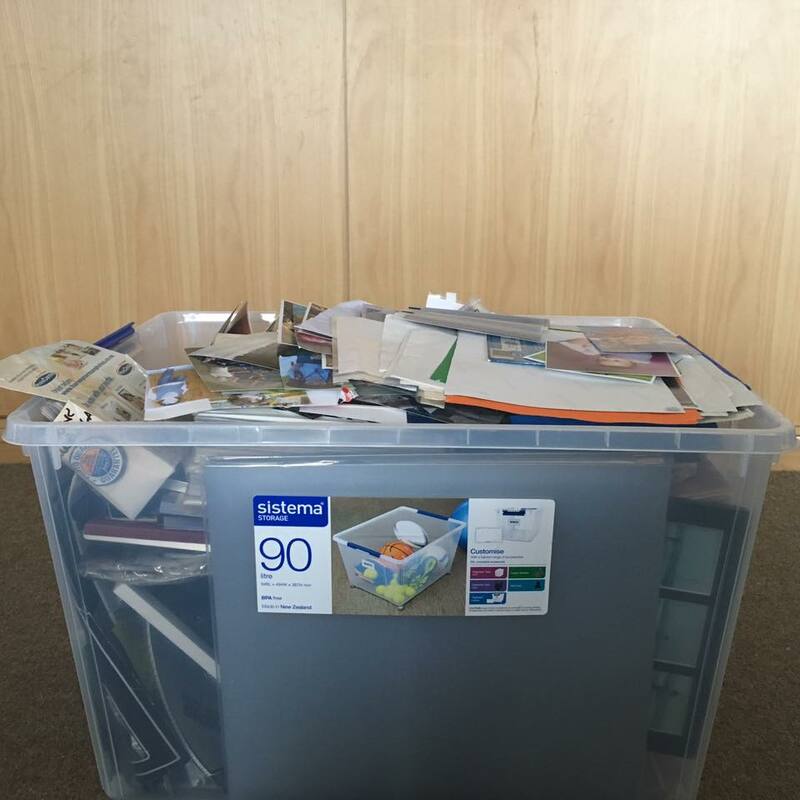 All of my loose photos were temporarily stored in this shoe box - hundreds of photos in need of sorting! 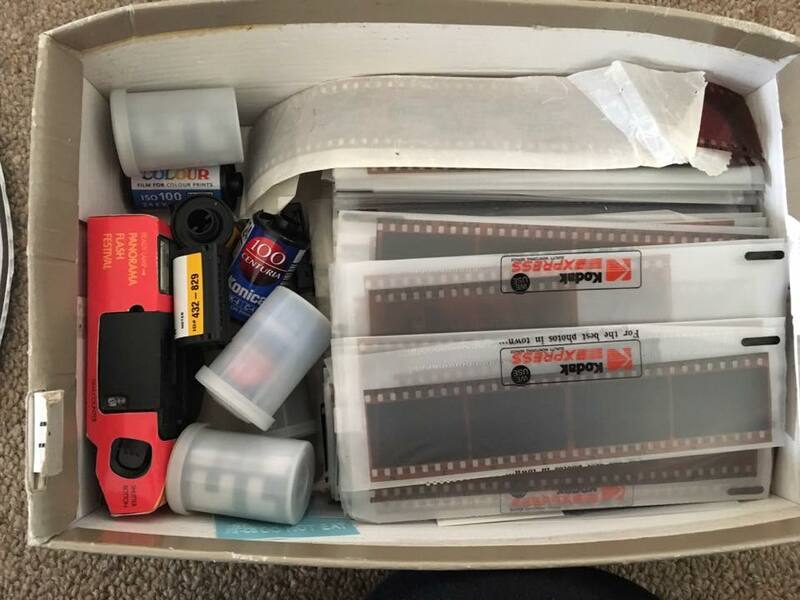 I wasn't ready to deal with the negatives and films just yet, so I have corralled them in this shoe box, which was home to all of my loose photos. Part of me totally gets what Marie says in the book and I should really discard them all, especially the undeveloped films - maybe they are not meant to be developed. That being said, the other part of me finds them intriguing and I really want to know what's on them. 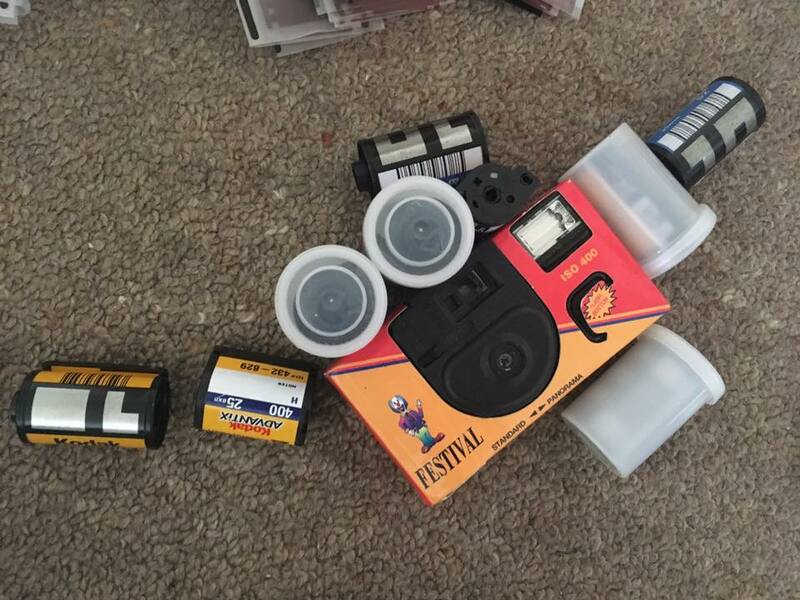 I might pop down to our local Kodak store and see what they can do for me...even if it's getting them all on disk or if its even worth developing them. I will let you know what I decide to do. 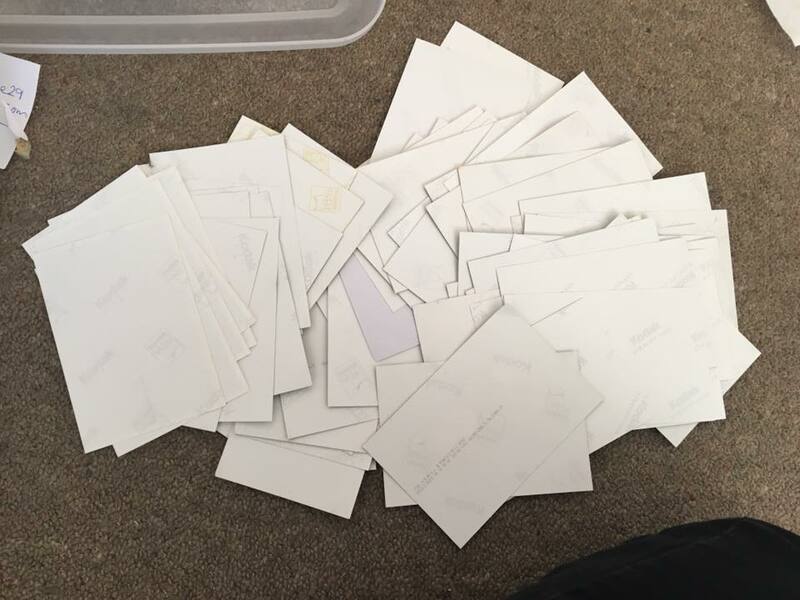 When I read the part about still having photos in the photo envelopes, I had to have a little chuckle, because I had quite a few! (Sorry Marie)...however I did what she said and took them ALL out and add the photos to my loose photo pile - which was already a big pile, and discarded the envelopes straight away. 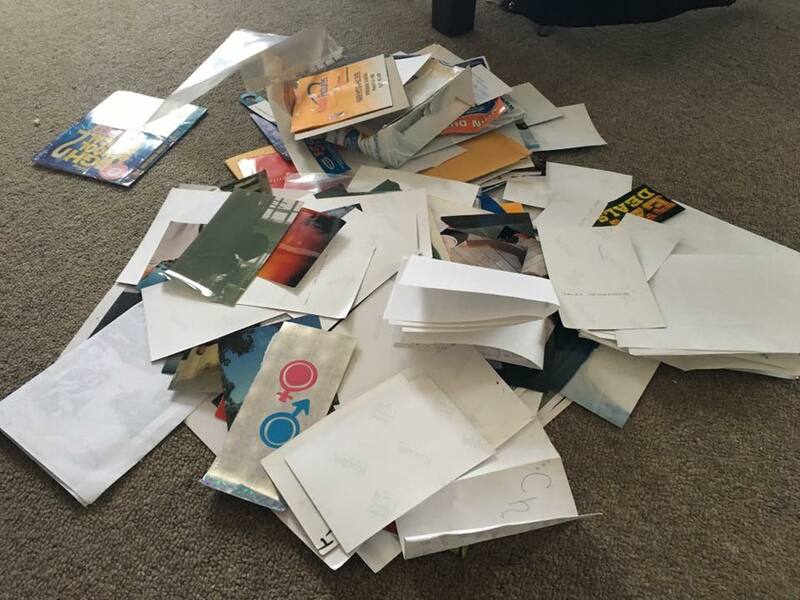 This pile mostly belongs to my daughter - a collection of sentimental keepsakes, albums and portfolios. Note: I will be doing a 'KonMari with Kids' series soon. I spent almost an hour, going through ALL of my photos, I even took the photos out of the albums, as suggested by Marie Kondo - because if you don't, then you are not tidying your photos fully, unless the whole album sparks joy (and I had a couple that did), then you can keep it. 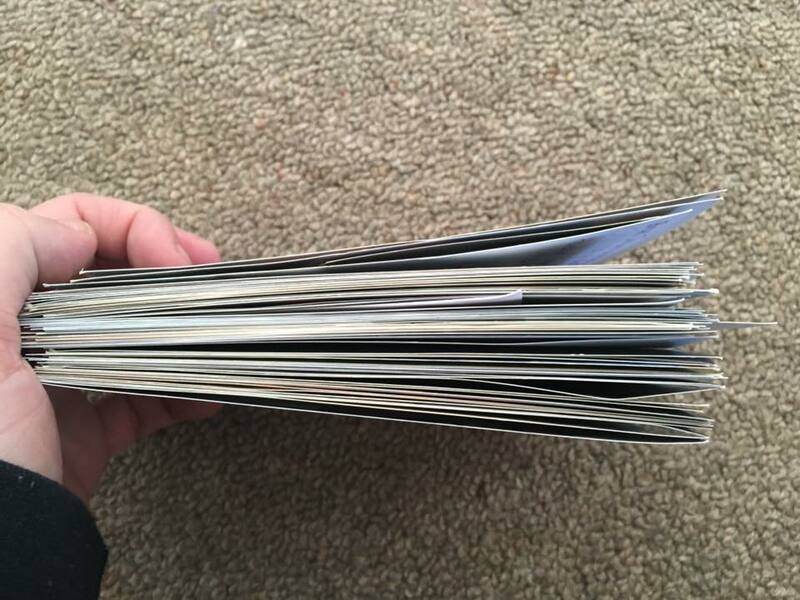 As recommended, I held each photo in my hand and quickly purged the photos that no longer sparked joy- these were mostly over-exposed photos or photos of landscapes that I couldn't even remember taking - no point in keeping them right? 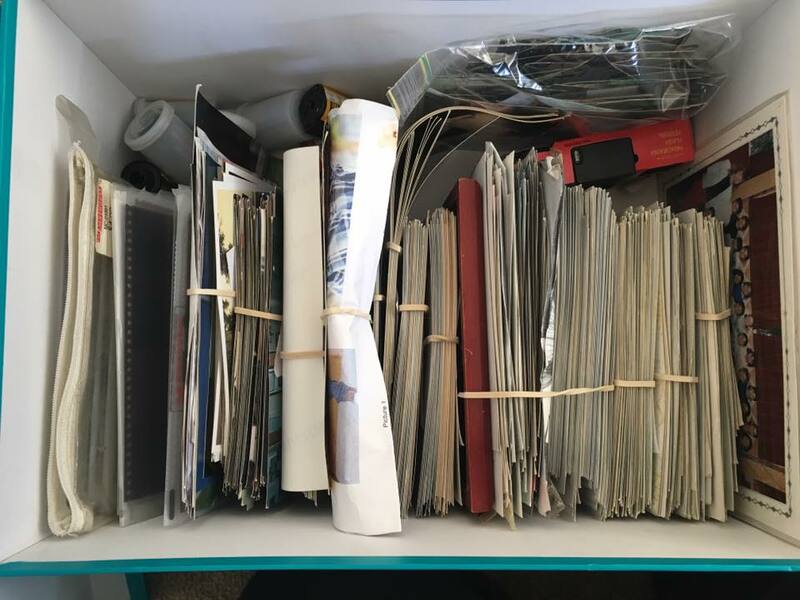 I started to group the photos in to vague piles (based on 'year' and 'event'), however I was starting to feel a bit overwhelmed and had to call it a day. So I wrapped a rubber band around the piles and put them into a rattan basket...ready for me to go through properly on Day 2. Over 10 years ago, at University, I created a photo wall in the outline of CHAZ - my nickname...I had cut up old photos that represented me and the people who made an impact in my life...it looked awesome, however it was MASSIVE (1.5 metres L x 70 cm H, to be exact) so I chose to discard it (it was a sad moment) but I kept all the photos and stored them in a plastic bag. End of Day 1 - going through photos is definitely an emotional process - so many memories - many of which still spark joy after all these years. I am really glad I am finally putting my life in order! THANKS MARIE KONDO! 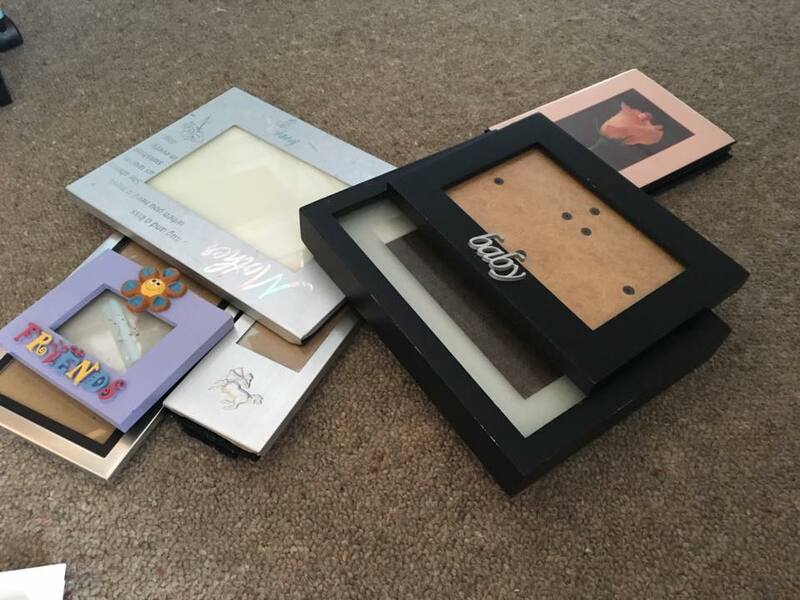 I took out all the photos from the frames I had and will be donating them to our local op-shop. End of Day 1 and this is my purge pile. 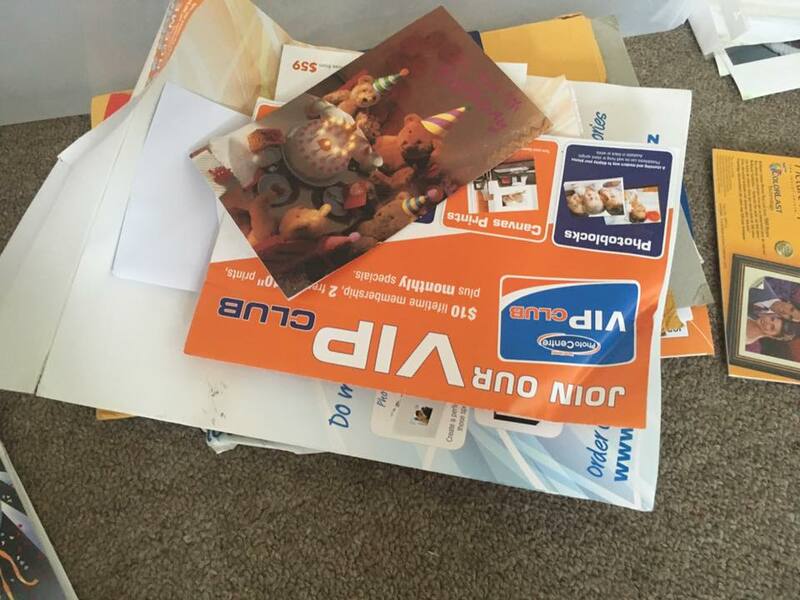 Photos, some random paper, and photo envelopes. Feels good to let them go. 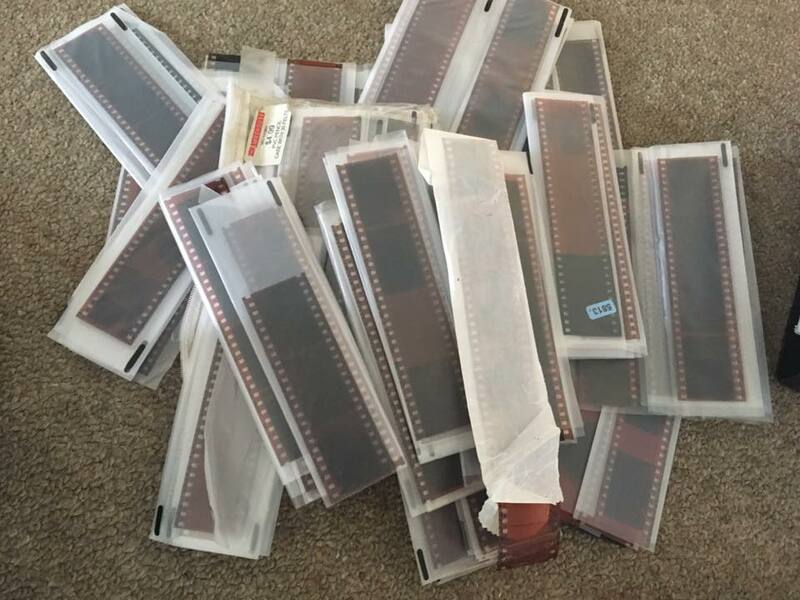 As I have already mentioned, I took out all of the photos from my albums and purged them all, they were old, photos sleeves were damaged/ripped and the albums themselves not longer sparked joy for me. 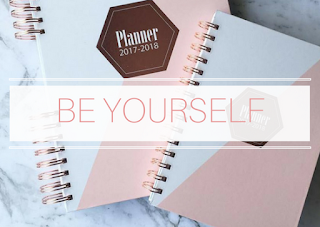 If I do decide to get albums for my remaining photos - they will be in the same colour/design album, or displayed in a 'Project Life' book - I'm still thinking about it. 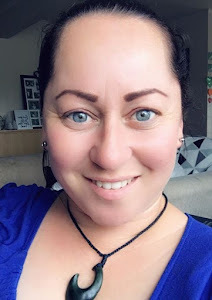 Feeling refreshed and rearing to go, I got stuck into sorting my photos, and having another look at the photos I was having doubts about whether or not to keep, I had a few! I have been looking into Project Life and following Becky Higgins on YouTube...and came across her Project Photo Rescue playlist. I found these videos inspiring and very helpful. 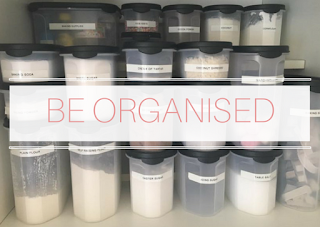 I made labels for YEARS and EVENTS and this made it easier for me to sort through the multitude of photos I had. Once I had done that, I went through the photos ONE MORE TIME and asked "DOES THIS PHOTO SPARK JOY? 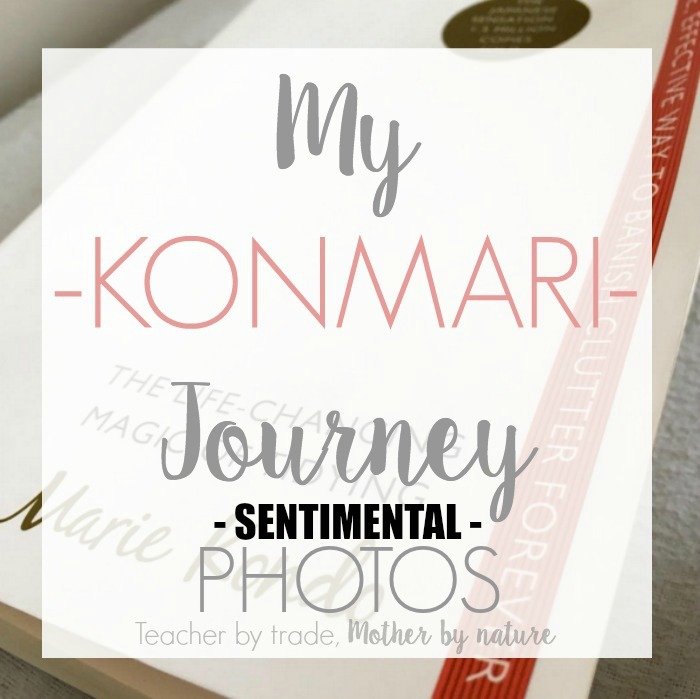 "...I really wanted to only keep photos that would tell MY STORY to my kids - this was a good focus for me. 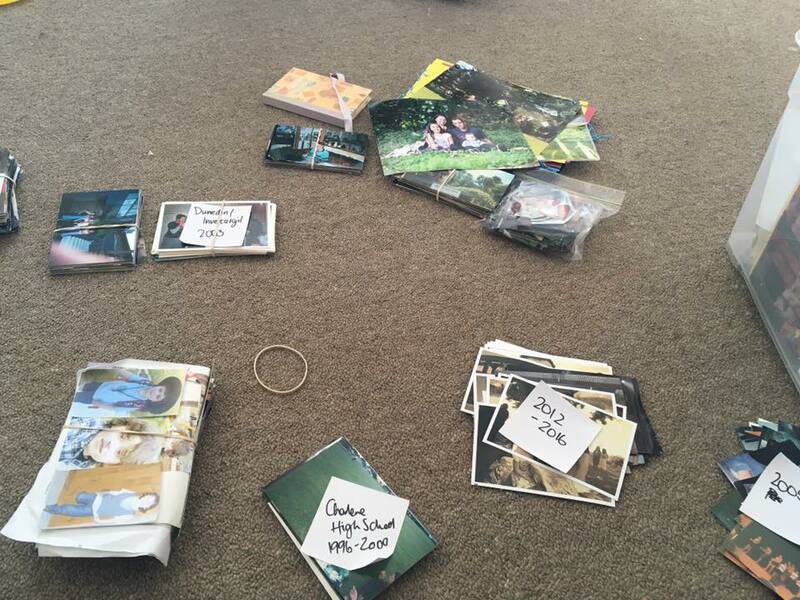 Once I was done, I wrapped a rubber band around the photos with the label on top and placed them chronologically and vertically in a teal-coloured cardboard box. Now this is only a temporary solution, until I decide how to organise them properly - either in albums or as Project Life pages or BOTH. 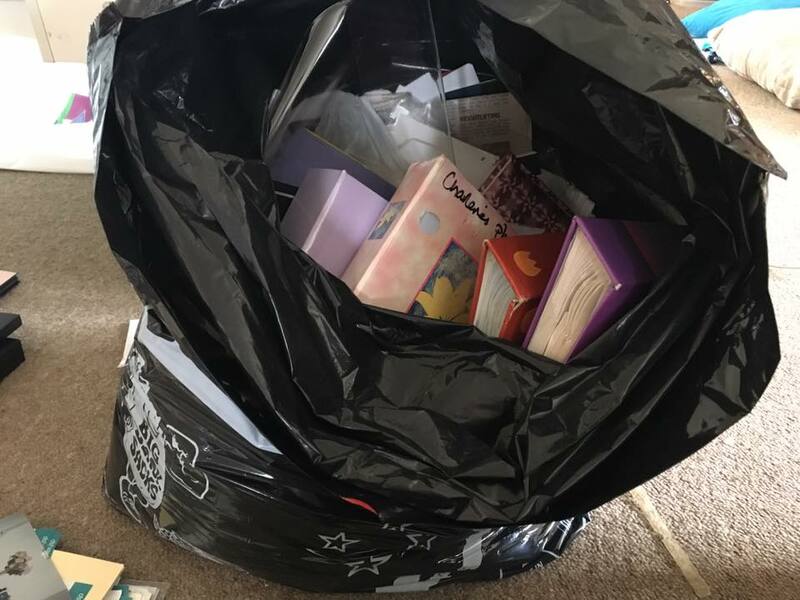 My main mission was to purge the photos that no longer spark joy - and I did this...and it feels great! 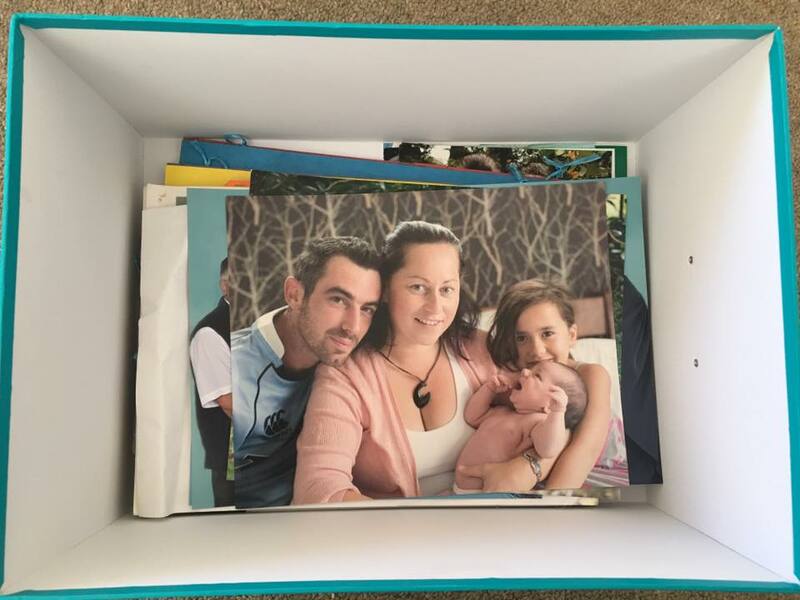 I am excited to have all of my photos corralled together in one place and at any time, I can grab this box (it's located in our lounge, see pic below) and peruse through my 'life' of photos. Thankfully I grabbed another teal box to put my bigger photos in (6x8 and 8x10) plus a few DIY photo displays. 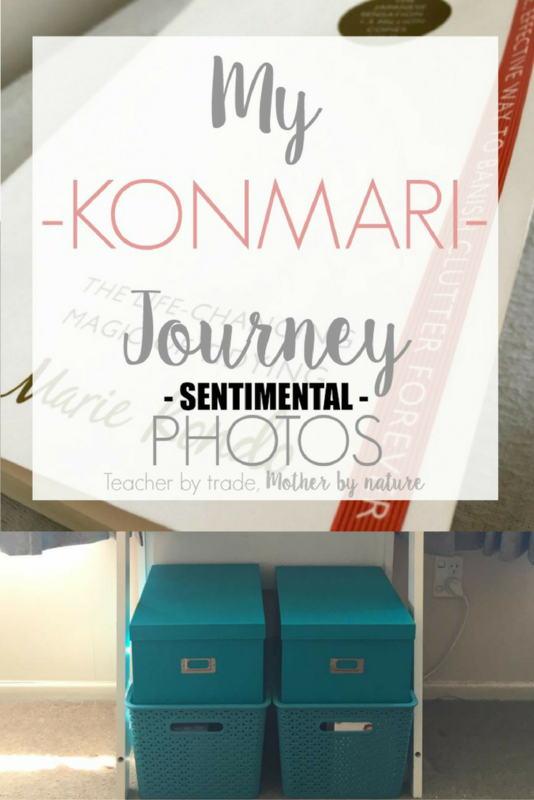 These boxes are perfect for my photos and they SPARK JOY too! 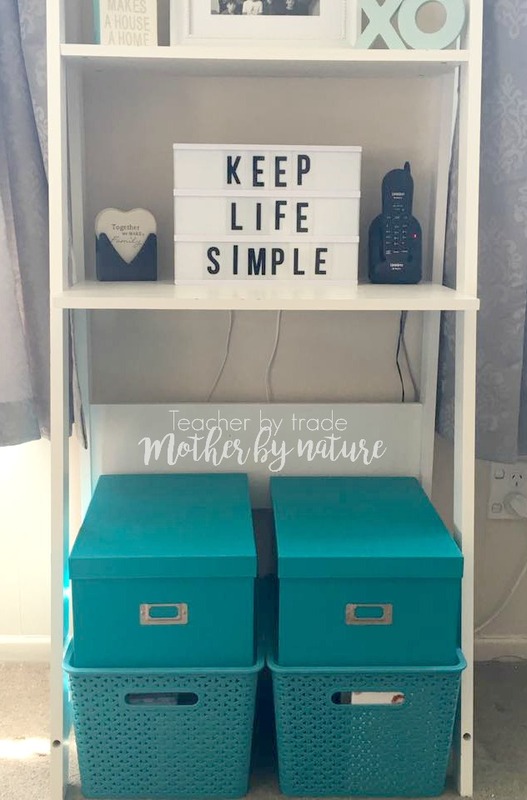 I love these teal cardboard boxes and best of all, they sit on top of the rattan boxes where I keep our CD's and DVDS. I can't believe I went from a 90L container to these two small boxes (note: they are just a bit bigger that A4 size). 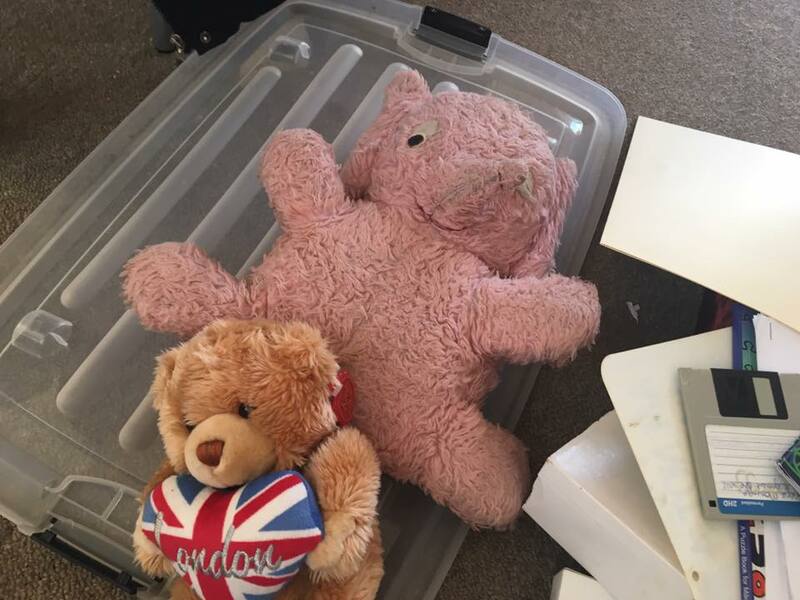 I forgot to include this photo in my Keepsake post...this is my pink 'Ellie' elephant - I have had her since I was born...almost 34 years later and she still sparks joy - I actually came across a photo of Ellie next to me when I was a newborn...she was just a little bit smaller than me! I am also keeping this London teddy as a reminder for me to get there ONE DAY! London is my dream destination, I have family in England and would love to visit them all one day. ONE DAY! End of Day 2 and this is my purge pile, probably just as much as I purged in Day 1. 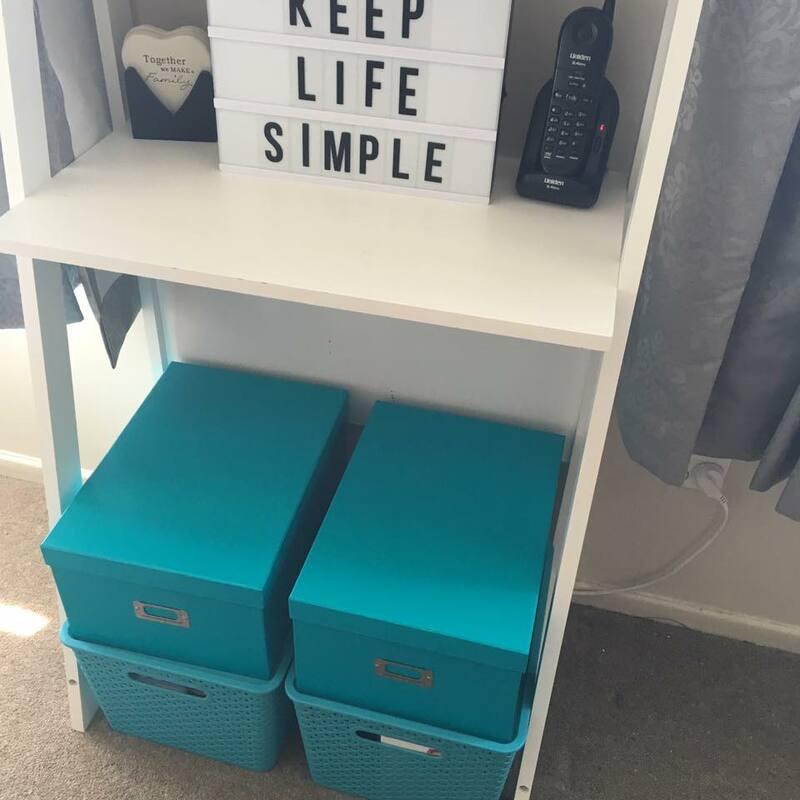 It feels amazing knowing that all my photos are organised and stored in these two teal cardboard boxes and not scattered randomly around my home. I purged quite a lot of photos, however like I have mentioned above, they were mostly photos of unknown landscapes or overexposed/blurry photos. 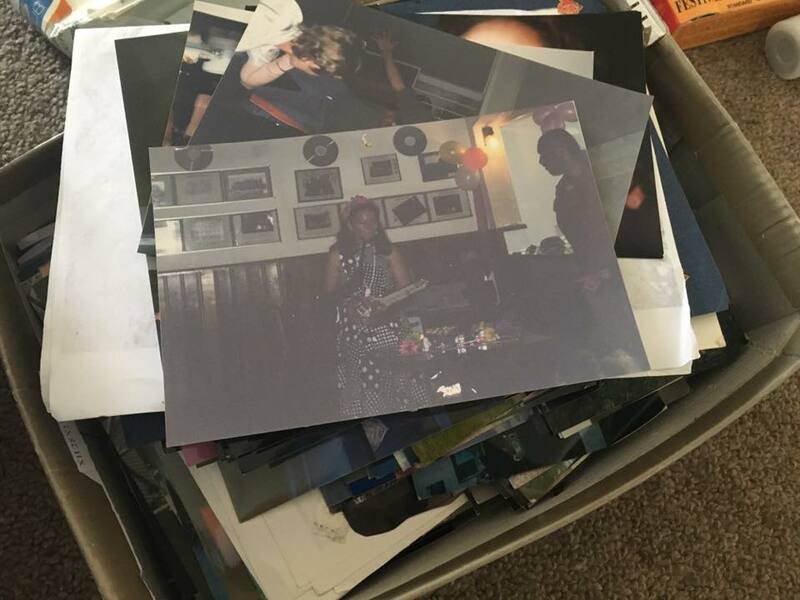 The photos I have, I love and they bring back fond memories of my childhood, early teens and before I became a Mum for the first time. 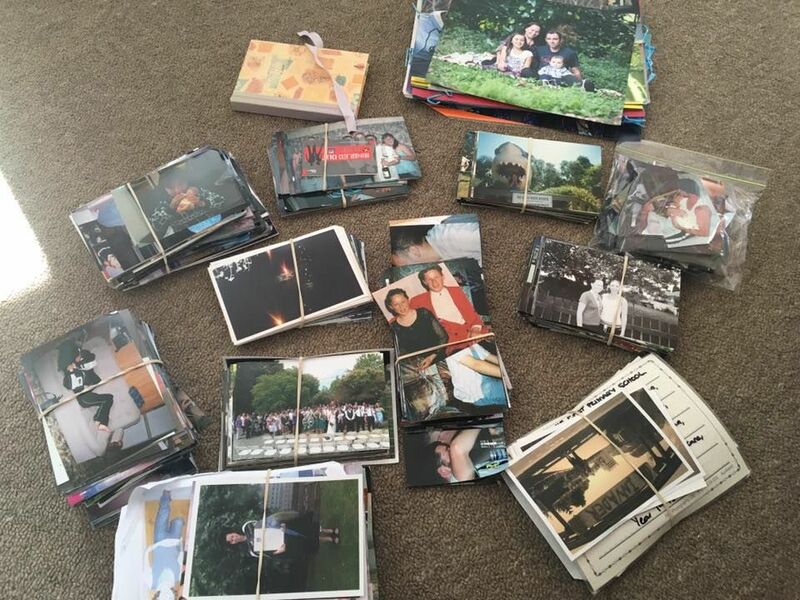 Getting these photos in order means so much to me, I feel guilty that I have left it this long. That said, I look forward to displaying these in an album or maybe a Project Life scrapbook. It's not going to happen overnight, but it will happen. I look forward to showing you what I decide to do. 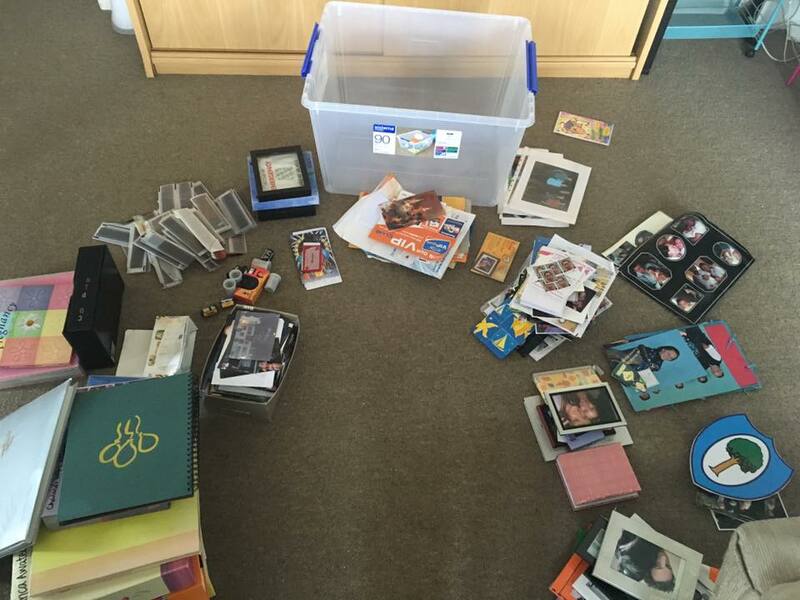 How do you store or organise your photos? Are they all in ONE place or scattered in different areas of your home? 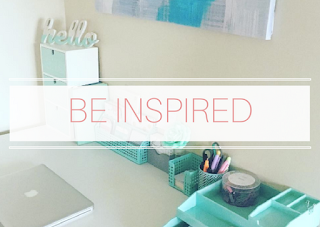 Do you have them displayed in albums, scrapbooks, or a photo wall? This sub-category is going to be HUGE and very time-consuming, as I have a lot of digital files and photos on my laptop. 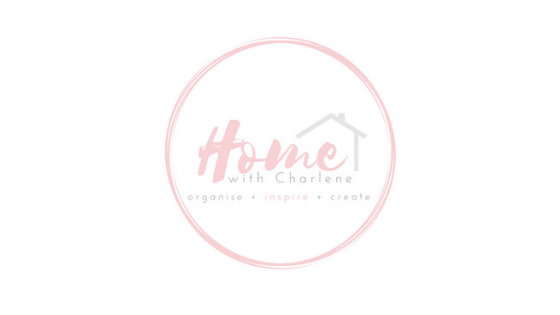 Watch this space - I am nervous, anxious but really excited to get it all in order. You can read all of my KONMARI posts HERE. 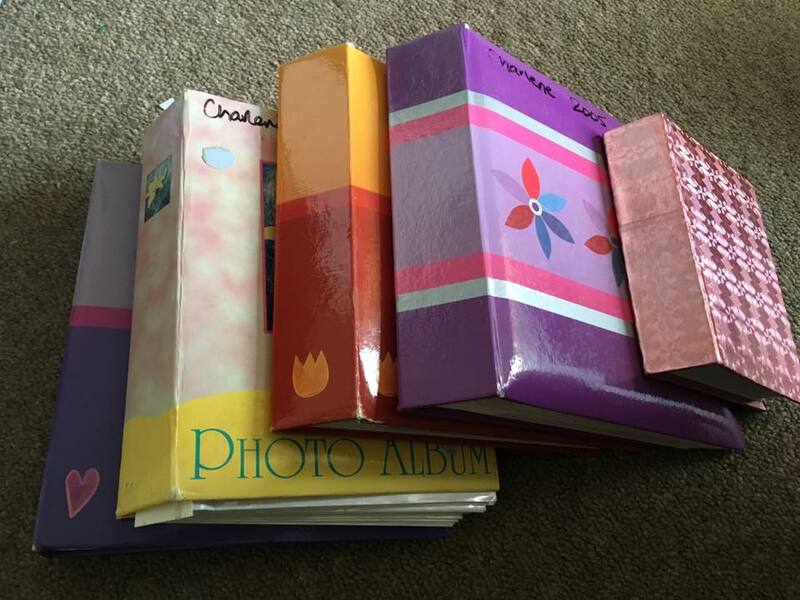 I have so many photo albums! Sadly they are too large to fit in my bookcase so they are stuck under the bed in the guest bedroom. I need a taller bookcase to fit them! 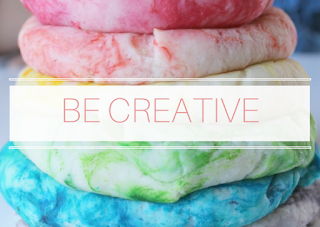 I do like your purging - you are very strong and brave to do this! Awesome Charlene! You've done such a great job. Hi Charlene...first off, my son has an Ellie! She has been so loved that she is virtually flat, I think we could frame her. 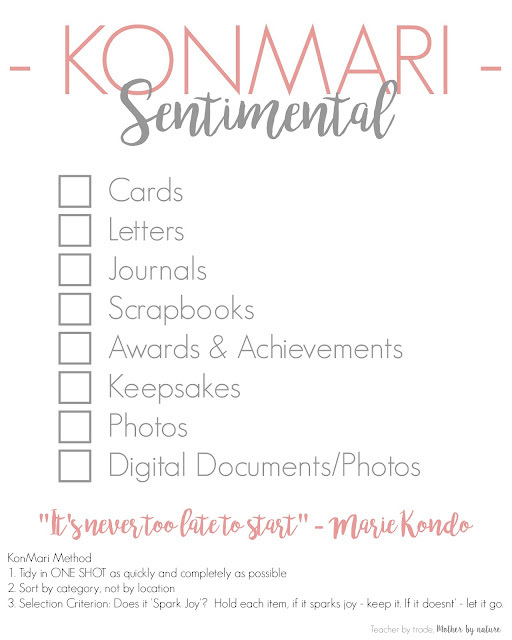 I went through the konmari method earlier this year, but really struggle with the Sentimentals. I did scan many of my photos, but still have more to deal with. Thanks for the guidance!